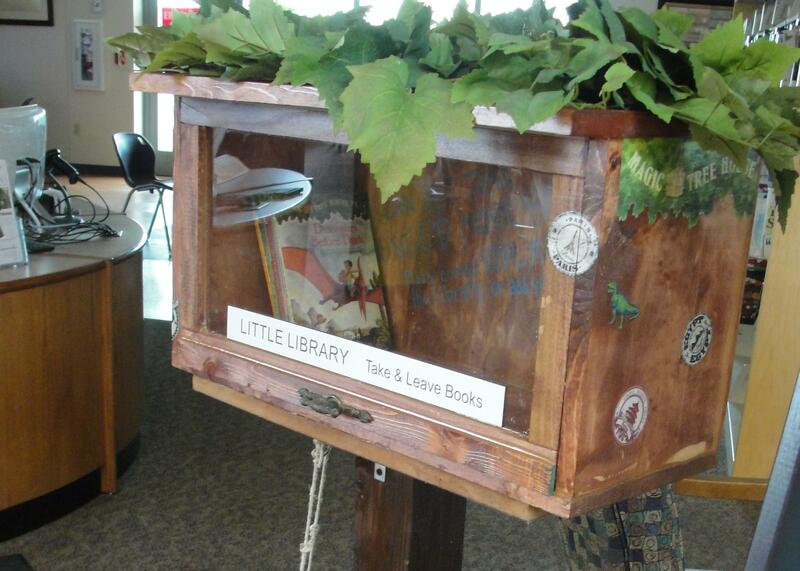 The theme of Danielle Heiert's little library is of Mary Pope Osborne's Magic Tree House series. She is planning to put it at A.J. Jolley Park in Alexandria. "This idea that you would have something that's kind of mailbox size that's usually sitting in front of a home or maybe a business or sometimes a park... and that you would walk buy them and there would be books available to essentially trade out or check out," he says. The Friends of the Campbell County Public Library offers free books to add to Little Library collections. Community members decorated the boxes. There's a kickoff party with judging and prizes for the best designs. It's Friday at 6 p.m. at the Newport library. 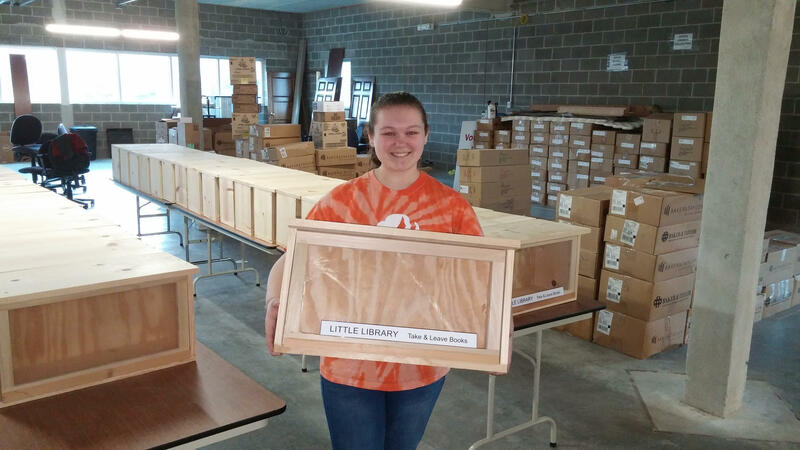 Danielle Heiert chose Little Libraries as her Gold Award project for Girl Scouts.